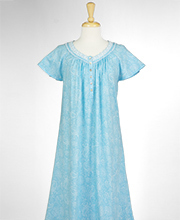 Aria Sleepwear Sale & Free Shipping Offer - offering easy-care comfort with updated styling in nightgowns and pajamas with special embellishments, fabrics, laces and designs. 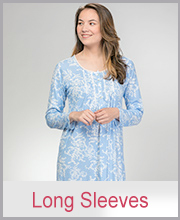 Known as a quality traditional women's sleepwear line for 20 years, Aria nightgowns and pajamas are soft and comfortable… easy to wear and easy to care for blends! Explore gorgeous brushed cotton interlock nightgowns, easy-care cotton-blend knit night gowns, flattering & comfortable cotton pajamas, and Aria ''Dream Poly'' nightwear. 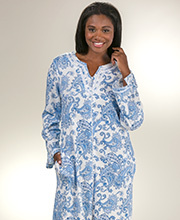 Aria Sleepwear 15% Special Offer - Limited Time Offer! 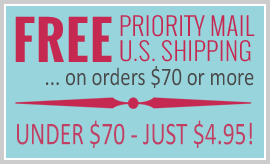 For a limited time only, use coupon code DREAMY at checkout for 15% off all Aria Sleepwear!